For better and improved clothesline for your home in Wolli Creek 2205 St George NSW, Lifestyle Clotheslines can help with all your needs. Servicing the full range of washing line and laundry line products in Wolli Creek 2205 St George NSW area, we can provide you with the best clothesline product to suit your drying requirements. For more information of clothesline in the St. George visit here. 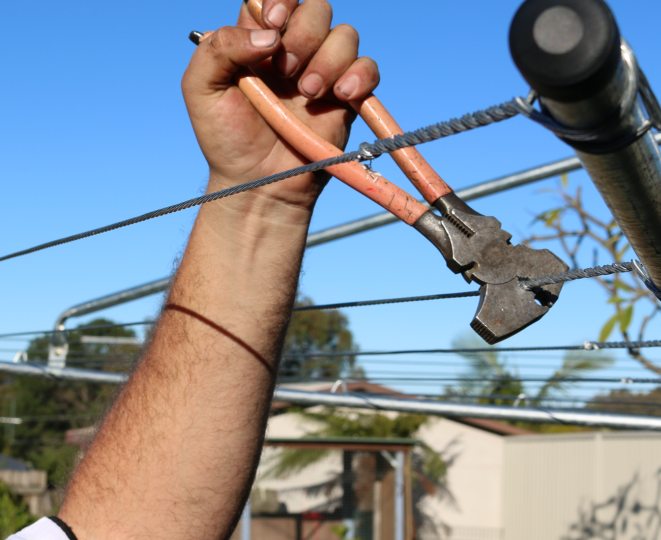 All installation services are carried out by qualified clothesline installers who have been installing laundry line and washing line products for over 20 years. We even rewire existing clothes airer and remove old clothes hoist for your maximum convenience and satisfaction. We carry clothesline products and accessories from top brands like Hills, Austral, Versaline, Eco, among many others. Most of these brands are not available at Bunnings – not massed produced in China but locally sourced and manufactured. 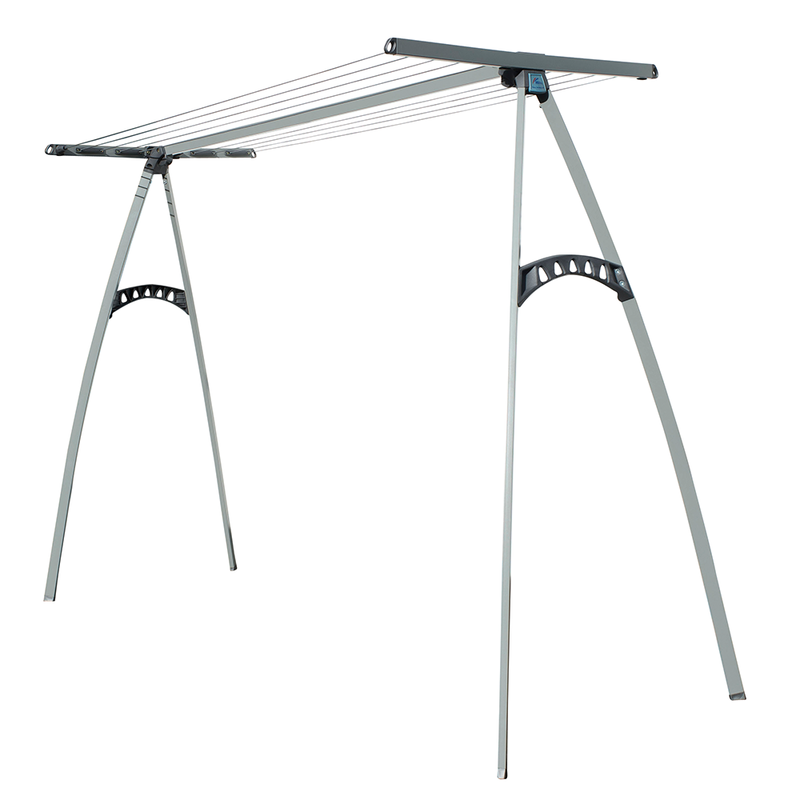 The Hills Portable 170 Clothesline is our highest selling product, as it is a convenient and compact unit that can be used anywhere in or around your Wolli Creek house, apartment or townhouse. 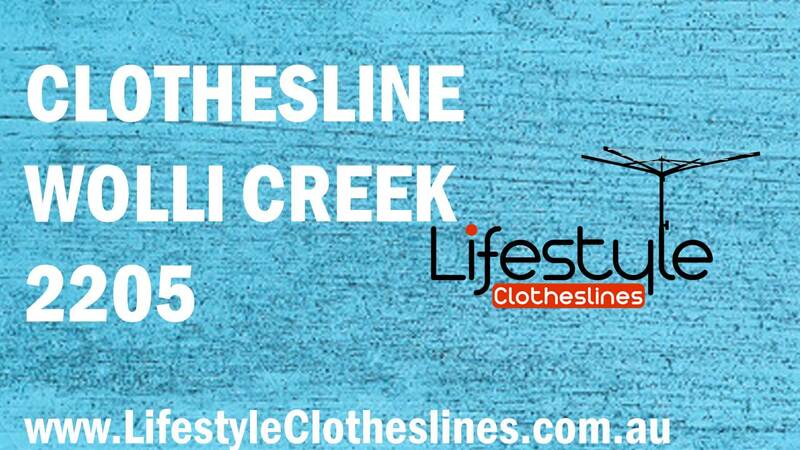 Here at Lifestyle Clotheslines, our core focus is to deliver effective and efficient clothesline installation services to the area of Wolli Creek NSW 2205 within St. George of Sydney. You should be set to go ahead and install your clothesline however you want. 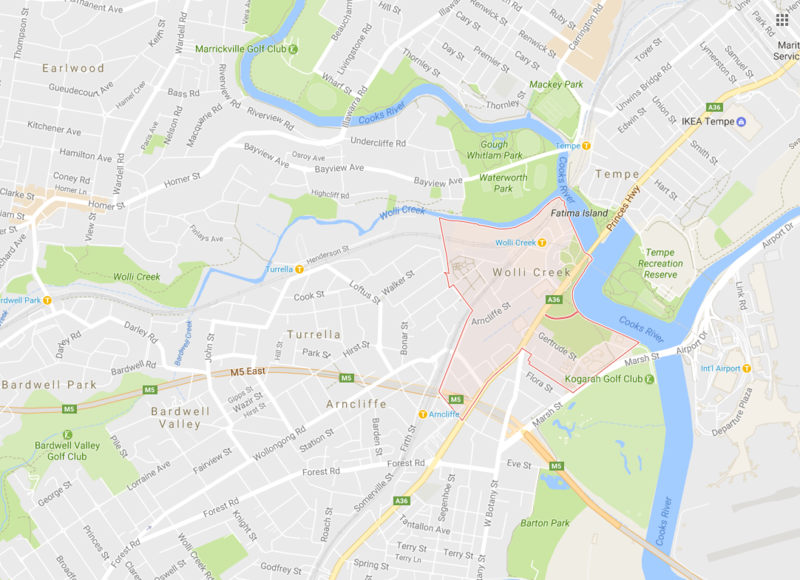 Just in case, be sure to check the Kogarah City Council website for any potential restrictions implemented on clotheslines within your suburb of Wolli Creek.